Join the 2013-14 King Tide Photo Initiative! 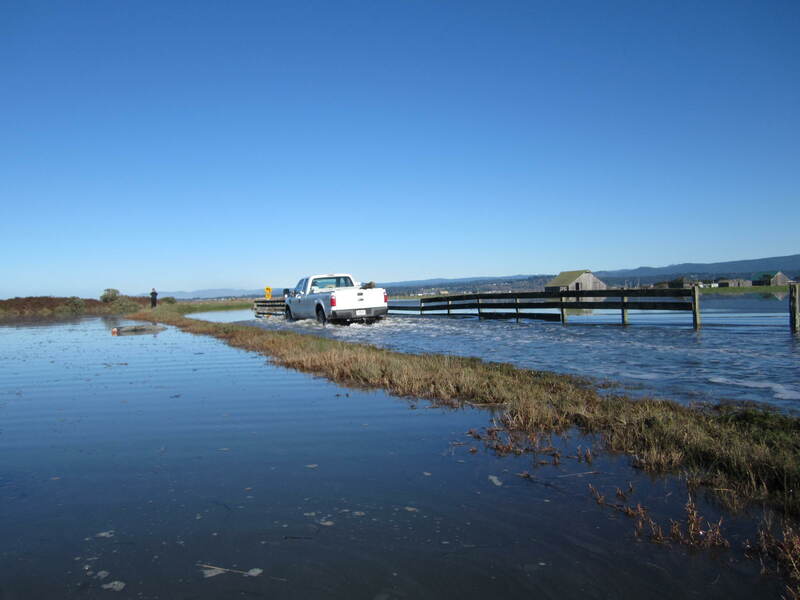 On Dec. 31 - Jan. 2, the Humboldt Bay area will experience the highest tides of the year – known as “King Tides.” We are looking for volunteers to photograph specific sites along the Humboldt Bay shoreline to document areas vulnerable to sea level rise and erosion. Coastal residents are likely to face these conditions with increasing frequency and severity as sea level continues to rise. To view photos from our 2012 King Tide Photo Initiative, click HERE.